Roll-up Banner - FaberFlags Asia : Leading Global Supplier of Textile Signage for Marketing! 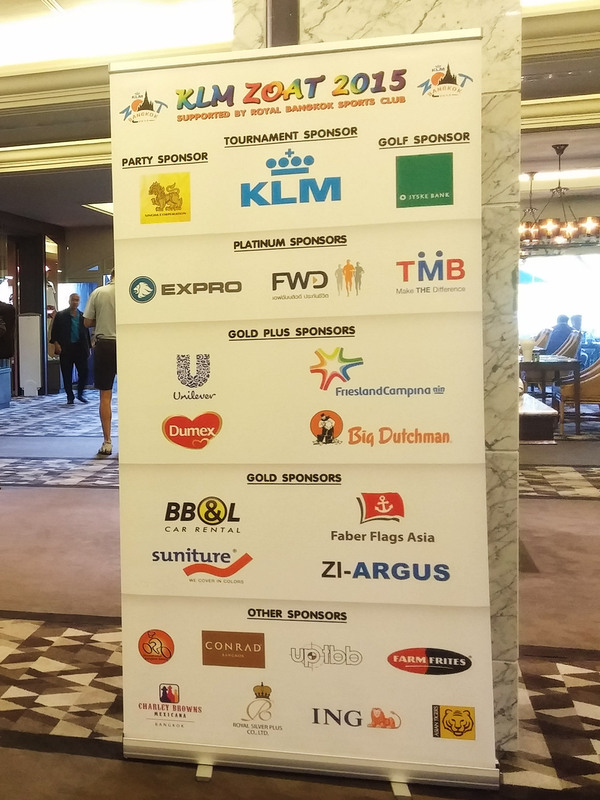 Faber Flags Asia’s roll up banner is an eco-premium fabric banner or display to effectively showcase your brand and get your message across to consumers. With Floor-mounted hardware and a durable metal frame, this highly visible indoor advertising banner can be customized to your specifications.